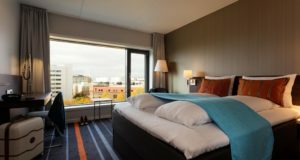 The hotel that creates half of its rooms anew each year presented unique challenges for the Nordic Swan Ecolabel team. 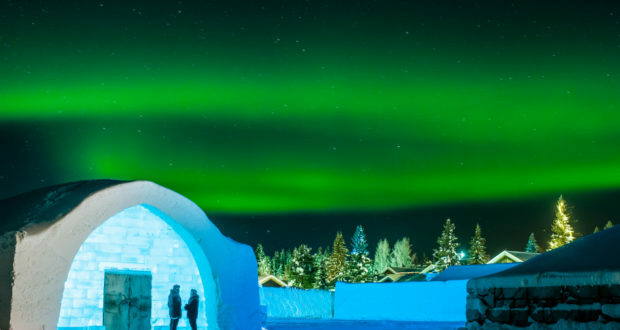 Icehotel, the Swedish hotel that is also an art exhibition with its ever-changing rooms made out of ice and snow, has been given eco-hotel certification by the Nordic Swan Ecolabel, Scandinavia’s most comprehensive eco-labelling scheme. With a substantial proportion of the rooms melting away and being rebuilt out of ice and snow every year, it has proven to be a unique challenge for the certification team to conduct its investigation. 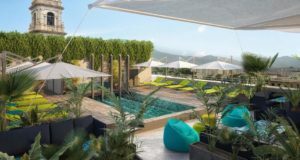 Icehotel says it has been a complex and intense process for the hotel too, and despite the label’s many years of experience, this particular project presented new challenges. 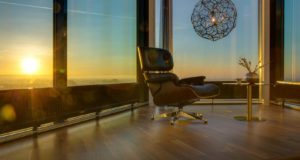 An important part of the certification process, for example, is to benchmark consumption against hotel square metres – but how do you measure this when half of the rooms only exist between December and April? The process of certification examines all areas of operations, from energy and water consumption to waste management and eco-purchasing policies. There are also numerous site inspections. 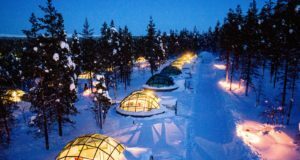 But Icehotel has now been eco-labelled for all aspects of hotel guest consumption, including cold and warm hotel rooms, restaurants and meeting spaces. “With a certification like this, it helps us in our day-to-day sustainability within the organization, and it’s a clear message for our clients and partners about our commitment. 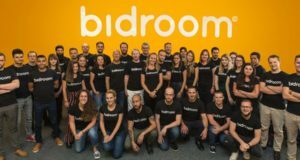 I hope we can inspire other companies to follow our lead – even if you have a unique product and have to find new ways as you go,” said Kerstin Nilsson, senior quality advisor at Icehotel. 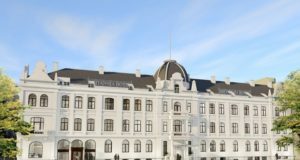 The Swan is the second eco label this year for the ice hotel, which was made a Sustainable Arctic Destination in the spring.